Free shippping when you purchase 2 or more! 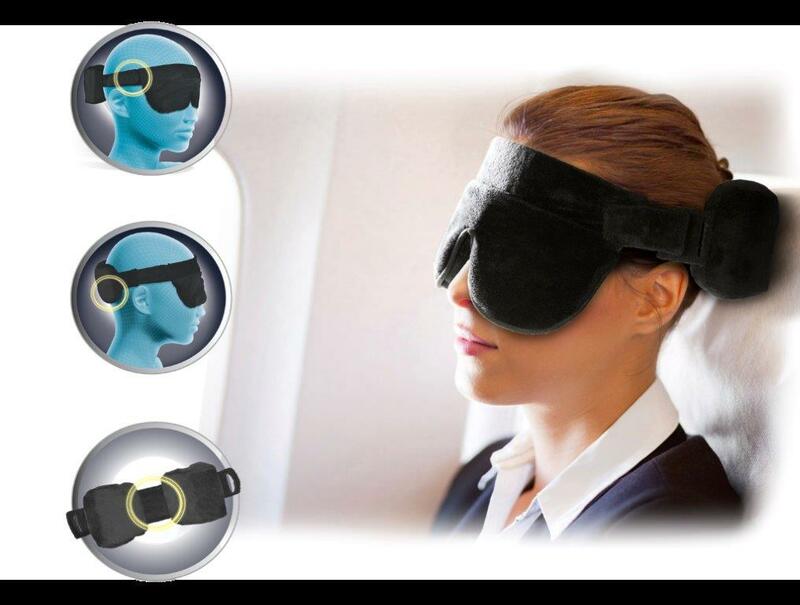 The patented Travel Halo™ offers travel relaxation in the form of a portable and comfortable head stabilizer. 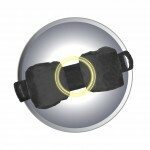 This “halo” takes the place of a bulky travel pillow, and cradles the head to allow for rest while traveling. 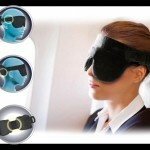 It has a built-in eye mask – keep it up, or fold it down. Like the TravelHalo? Share & tell your friends! 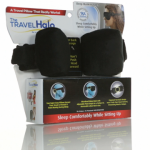 The Travel Halo’s™ minimalist design uses 2 small pillows on each side of your head to hold it in place. These pillows keep your head stable and upright. Your neck remains straight – and in a safe and comfortable position. 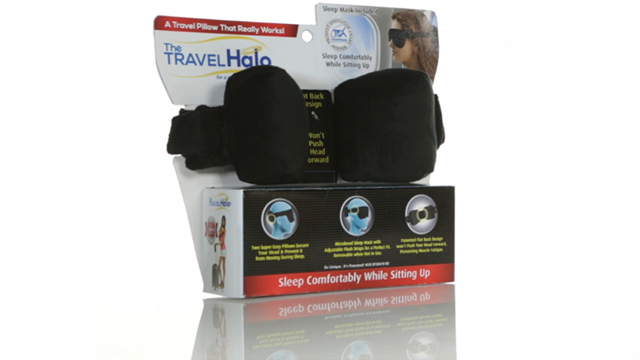 The TravelHalo™ stabilizes your head at a natural angle, and allows for a maximum recline, unlike other pillows which can push your head forward. 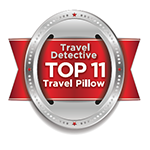 It is also more portable than a conventional travel pillow – it packs into a small bag that can easily be placed in a purse or a pocket, so you can travel light. Two Super Cozy Pillows Secure Your Head & Prevent it from Moving During Sleep.The pillows / stabilizers were built with your comfort in mind. 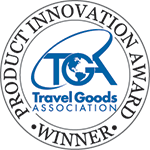 After several revisions, our Travel pillow is the best there is! 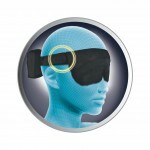 Microbead Sleep mask with Adjustable Straps for a Perfect Fit. Removable when Not in Use. The straps handle everyday wear and tear and are proven comfortable, especially for extended wear during sleep. 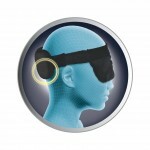 Patented Flat Back Design won’t Push Your Head Forward, Preventing Muscle Fatigue! Other bulky pillows push your head forward, causing undue stress on your neck and head. Our supports a natural position.